Florencia Rodriguez, Pablo Gerson, Stan Allen, Angelo Bucci, Kenneth Frampton, Fabrizio Gallanti, Gabriel Kozlowski, José Mayoral, Luca Molinari, Hashim Sarkis, Nader Tehrani & Felipe Vera. 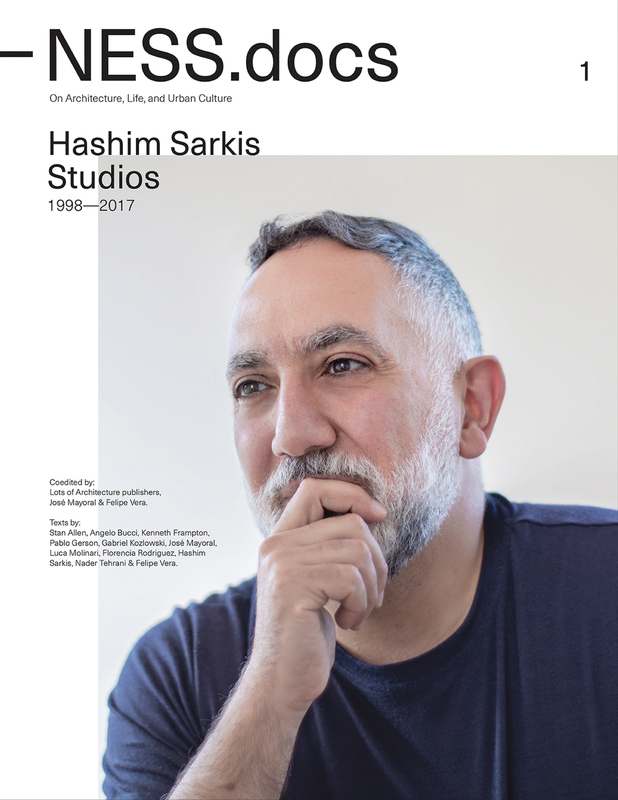 NESS.docs on Hashim Sarkis Studios has two parts: Projects and Dialogues. The first section includes enticing visual documentation on HSS’s projects (Balloon Landing Park, Housing for the Fishermen, Daily Mosque, Town Hall & Park, Float Pavilion, Watermelon Landscape, and Courtowers) complemented by critical remarks by Nader Tehrani and Sarkis. 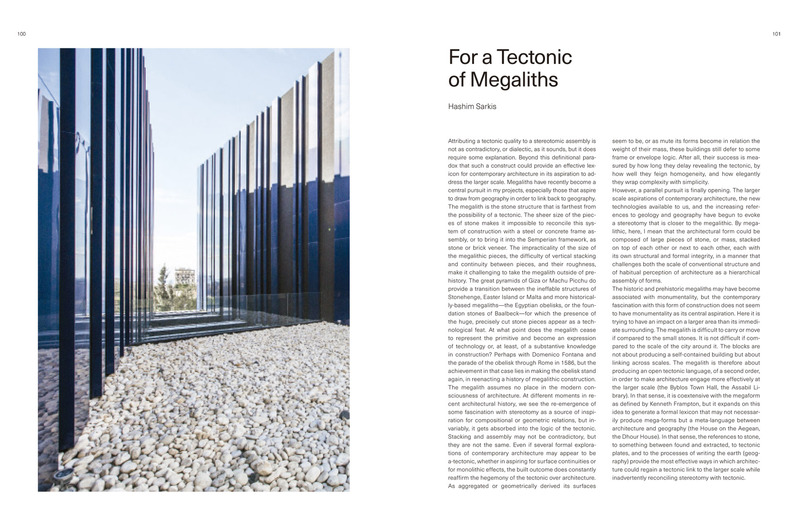 In the Dialogues section issues an interview to Sarkis by editors, Florencia Rodriguez and José Mayoral, a conversation between Angelo Bucci and Sarkis, and a discussion between Stan Allen, Kenneth Frampton, and Sarkis. 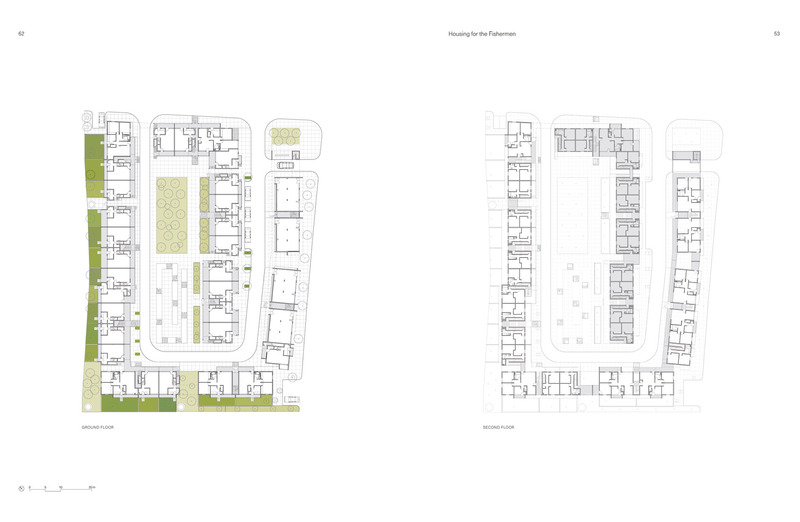 Architecture simultaneously responds to two parallel and seemingly contrasting inputs. First, to the internal concerns of the architect who seeks to react to his own intellectual, emotional or social preoccupations through built work. In some cases, that internal impulse inspires the architect to materialize the same interest again and again, through every work. 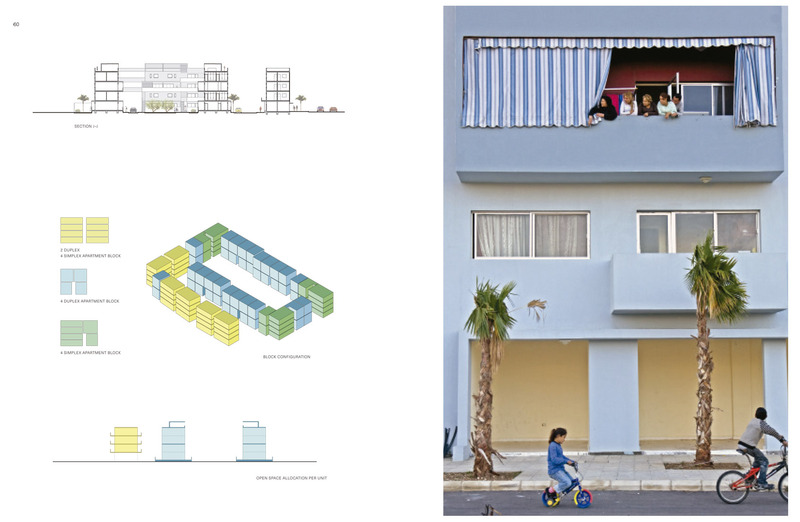 Second, there are specific requirements for each built work: an encounter with reality and the need to consider the context, people and society, all factors which make every architectural project a highly specific venture. This secondary input provides a solution for challenges that can at first seem extremely undefined. 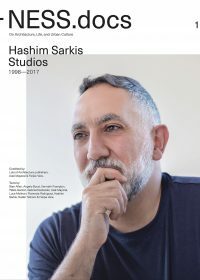 In the case of Hashim Sarkis, such dialectic relationships are expressed throughout one consistent focus: the relationship between the sky and the ground. This relationship is present in every work despite diverse contexts, that bring singularity to every architectural project. Through his numerous built works, we have seen the many ways in which sky and ground can be constructed, framed, viewed, approached, dis-covered, and reinterpreted. A rich set of operations redefine the challenges present throughout every built work: how does a building emerge from a discrete plane and close towards the infinite sky? How do we negotiate the certainties of reality with the uncertainties of that which we cannot measure, that which is not only void, but that in its dynamic movements and constant transformations imprints upon the real? 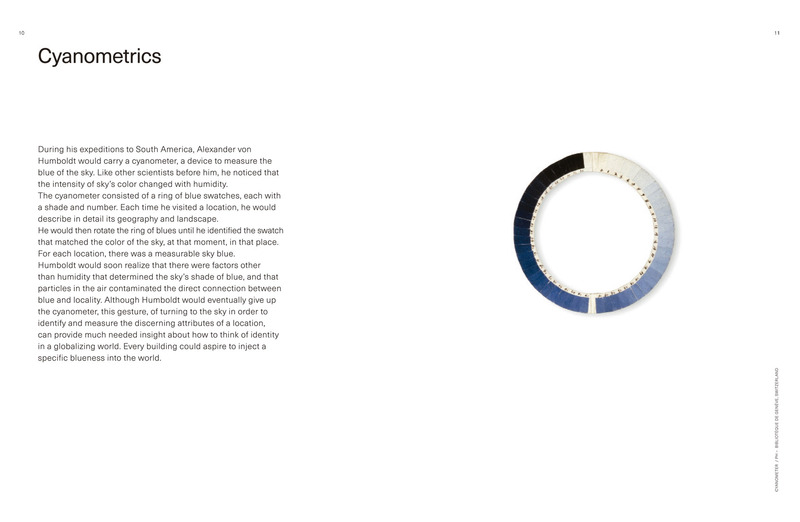 By the real, we mean the façades of buildings, the reflection of windows, and all of the internal and external attributes of the built fabric as well as those of landscapes with color, temperatures, humidity, and, of course, the passing of time that is registered in every component, except in the sky. 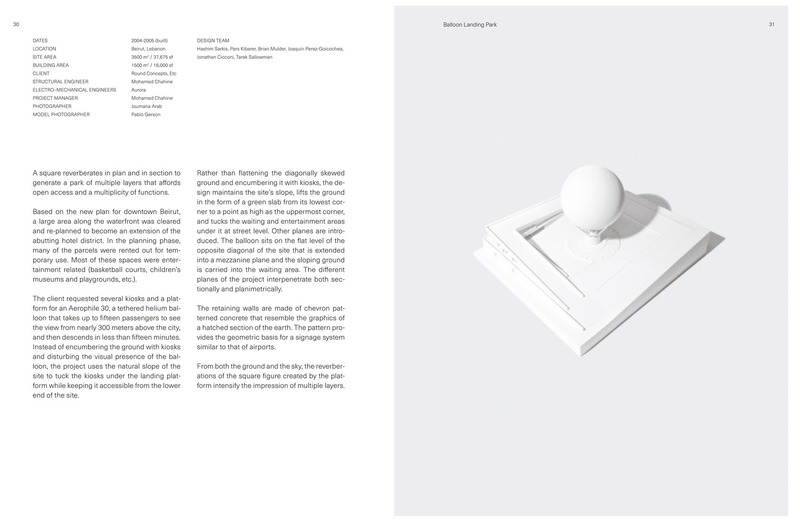 Author: Florencia Rodriguez, Pablo Gerson, Stan Allen, Angelo Bucci, Kenneth Frampton, Fabrizio Gallanti, Gabriel Kozlowski, José Mayoral, Luca Molinari, Hashim Sarkis, Nader Tehrani & Felipe Vera. Size: 21 x 29,7 cm / 8.5 x 11 in.